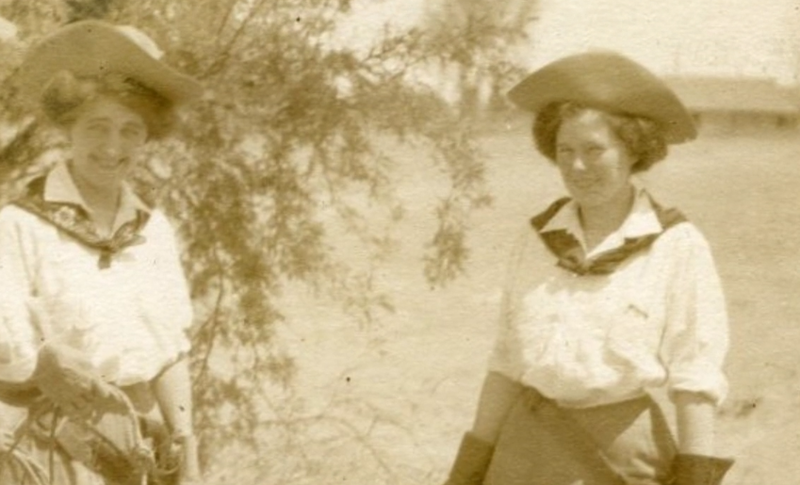 This week's history video is about women in the workplace, starting with an 1860's photo of two San Jose female ranchers. While we still have inequalities in the workplace even today, it appears that there were more opportunities for women in San Jose many decades (or even a century) ago that I would have assumed. Really an excellent post for this kind of technology. Was really helpful for me. A must read blog for all the time. Thanks for sharing such informative post. Keep on sharing such informative post. Buy E Cigarette Melbourne from leading online Store. Thanks for sharing such informative post. Keep on sharing such informative post. Buy E Cigarette Australia from leading online Store, Vape Juice Australia.